January means it is the beginning of a new year. 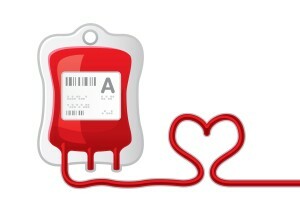 It also means it is National Blood Donor Month. The American Red Cross offers some vital statistics about the need for donations in this country every year – and every day. According to the ARC, every two seconds, someone in the US needs blood. Approximately 41,000 blood donations are needed every day, and nearly 21 million blood components are transfused each year. These are for patients who have cancer and other diseases, need organ transplants or are victims of accidents. A single car accident victim alone can need as many as 100 pints of blood. That’s the need. What about the supply? 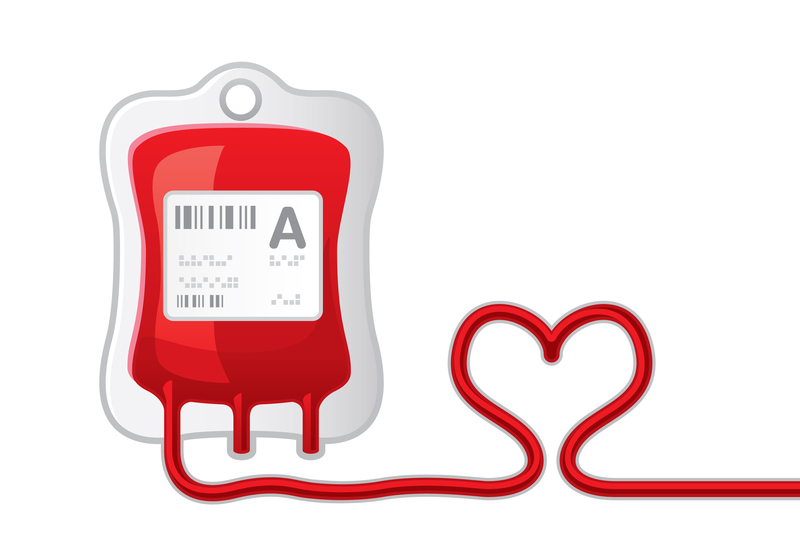 The ARC tells us 9.2 million people give 15.7 million blood donations each year in the US. They note that although about 38 percent of the US population is eligible to donate, less than 10 percent actually do. If you’re a donor, thank you! If you’re not and you’re eligible, please consider becoming one. Donating is easy. Basically, to be eligible, you have to be in general good health and feeling well on donation day. In most states, you have to be at least 17 years old and weigh at least 110 pounds. Weight guidelines might be different for donors under 18. On the day of donation, you will get a “mini physical.” The technician at the donation site will check your temperature, pulse and blood pressure, as well as the iron level in your blood. These all have to fall within target wellness ranges for you to continue and donate. He or she will also ask you some health history questions. All this is done privately. If you’re afraid of needles, don’t be put off. These people are experts. I’ve been donating for years, and getting a lot of blood drawn for various tests as well, so I’ve had lots of experience getting stuck with needles, and they’re often the very best at doing it. If you’re donating whole blood, they only take about a pint, and the donation is over in about 10 minutes. They carefully watch you the entire time to make sure you’re OK. When you’re done, you get something to drink and a snack. They ask you to stay for a few minutes to make sure you’ve stopped bleeding and you don’t get lightheaded. You’re told to hold off on any heavy lifting or exercise and skip the alcohol for a while until your body recoups from the loss of blood. My local blood donation group makes the results of my mini physical available online a day or so after my donation. I can find my cholesterol level among the blood test results, and I like keeping an eye on that. If you’re donating whole blood, you must wait 56 days between donations. Now that you know all about about donating blood, won’t you join the 10 percent of the population and become a donor – if you aren’t already. The ARC reminds us that just one donation can help save the lives of up to three people. Think about it.